The power of the AC main distribution unit for Sunny Island systems has been increased by 20 %. 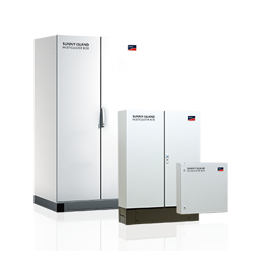 This allows off-grid and hybrid systems in the power ranges of 20 to 300 kW to be implemented even more cost-effectively. The specific costs for the overall system are being reduced thanks to a maximum PV output of 360 kW and the flexible design capability of the Sunny Island 6.0H / 8.0H. Based on proven technology, 2 to 12 three-phase clusters, each consisting of 3 Sunny Island inverters, can be connected in parallel. To simplify installation, all Multicluster Boxes are completely wired and fitted at the factory and have a main connector for generators, the load distribution and PV or wind turbine systems. 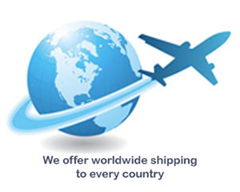 All data cables required for the installation are included in the delivery. With the Multicluster solution for Sunny Island, you really have thought of everything. Even complex energy supply solutions are easy to implement.